Well picked up a cheap broken Spark to see if it was worth fixing. 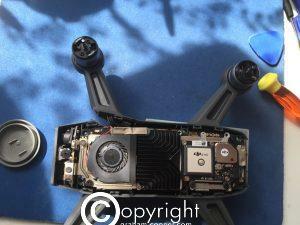 This one had a broken arm, badly broken gimbal and some other faults. After stripping it down and checking it all over, I found the front sensor camera case had broken away and that was a simple fix with some glue as the camera sensor was still okay and just the plastic lens housing broken away from the board. Glued the broken arm back into place and then reinforced it with some fiberglass resin. No point in getting a new body until I know whether it worth it or not. one of the wires had snapped away from the motor esc, so that was fixed and needed a new led cover. after gluing back the arm and what was left of the gimbal, I tried a test flight. 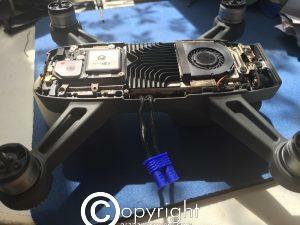 This had to be done with a third party wired lipo as again not worth buying a battery yet. 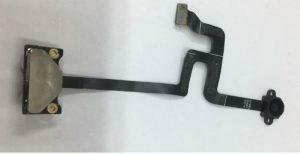 Be careful you check where you are soldering, if you going do this battery mod. Had to cut a small hole in top casing, but as I know I will end up getting a new case at some stage, this was not a big deal to me. Had to use the DJI assistant version 1.2 to get access to debug mode and enable third party battery option. With this set you can use a different battery. But…. no feedback on what voltage is etc. 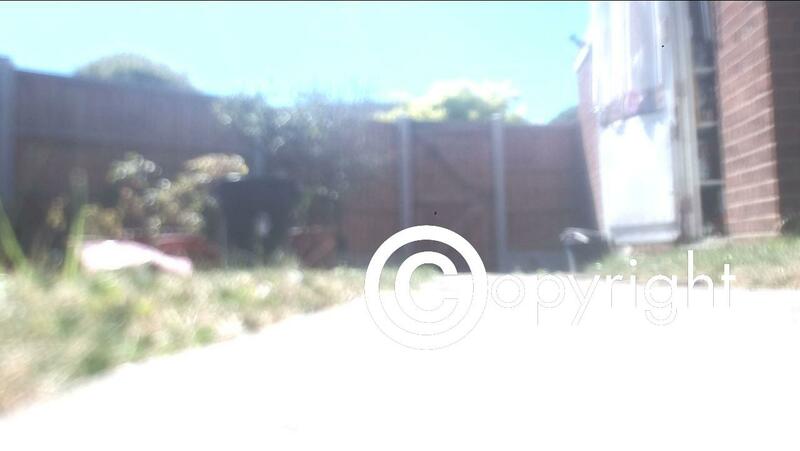 As you can see from pic below the camera gimbal is totally out of focus. And after taking the gimbal apart again, and examining the actual lens and sensor it was obvious the sensor took damage and is non repairable. 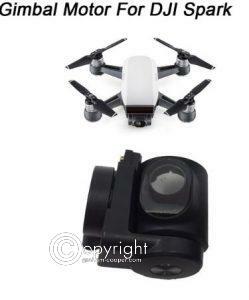 Problem there is a new gimbal assembly is almost half the price of a new Spark. The motors in the gimbal worked fine, but was smashed so sadly not really usable that bit either as too much of casing was missing. So had a look around and got a cheap second hand one that had a fault, but camera was fine and motors were not. I tested the camera on the second hand one and that worked fine, but with gimbal overload. New housing with motors should cure that. 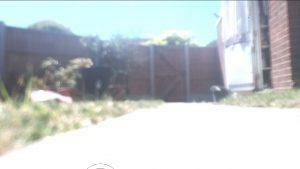 Also using the ios app, I was getting downward vision sensor errors. 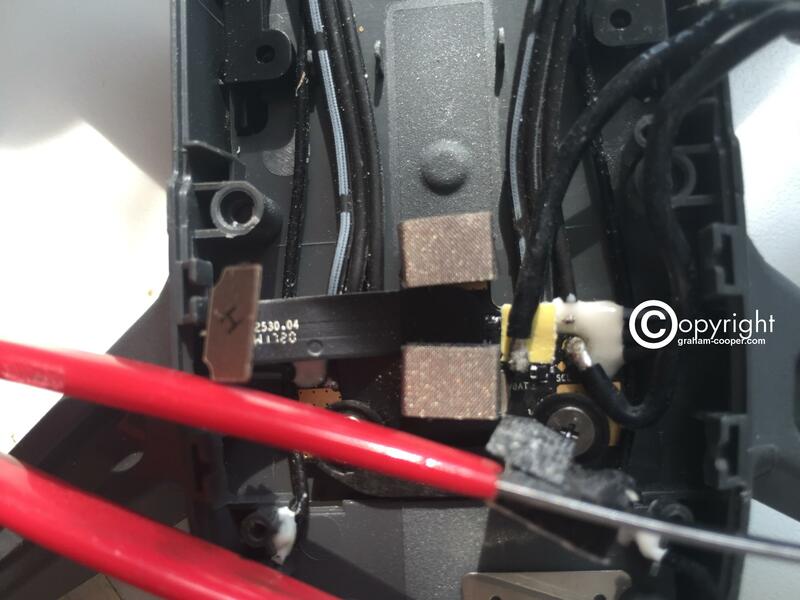 This seems to be the ribbon has slightly broken at plug where it plugs in on top of main board. So yet again Aliexpress to the rescue with a replacement ribbon and bottom sensor assembly. So hopefully once these parts turn up, it should work ok?. But real question is….. Is it worth it?????? 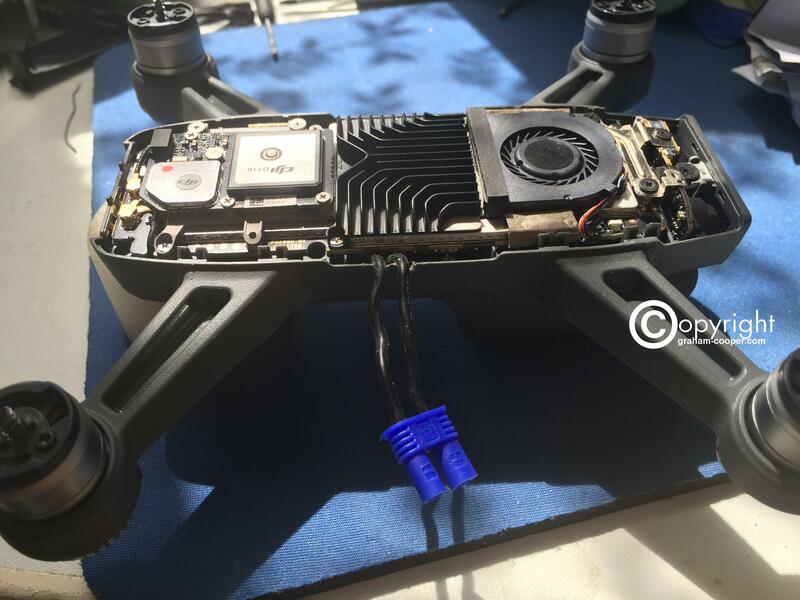 Some parts are cheap, but others like main board and the camera gimbal assy are expensive! Steer clear from water damaged ones, especially ones that have landed in the sea. Crash on land ones if not too badly smashed might be worth a go, but as you can see it can end up with a lot of parts need to be changed out and you need to get parts from china or it definitely wont be worth it! So thank god for places like Aliexpress! This entry was posted in DJI Spark, Radio Control Models. Bookmark the permalink.